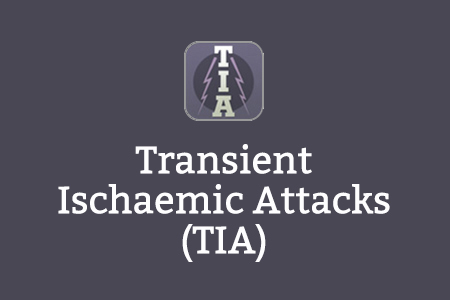 This e-learning programme aims to enhance knowledge, understanding and skills in the diagnosis and management of transient ischaemic attacks (TIAs) and TIA mimics. The programme is composed of patient scenarios as well as core knowledge e-learning on topics such as migraine. The learning materials are aimed at junior doctors or specialist nurses with a background in Stroke, Neurology, Emergency Medicine, Acute Medicine and/or Primary Care. 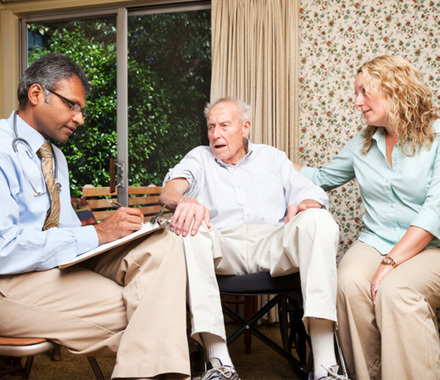 The programme can be approached in different ways – a patient scenario session can be undertaken followed by one of the core knowledge sessions or the learner can complete all the core knowledge sessions and then move on to the patient scenarios. The programme emphasises that becoming a competent physician in a TIA clinic requires accurate history-taking, obtaining collaterals where appropriate, planning of investigations appropriate to the presentation, and careful choice of drug and non-drug interventions that are practical and evidence-based. As most patients are managed in a single consultation, the learner needs to develop a checklist to ensure errors are avoided of which failure to advise on driving restrictions is an example. The e-learning programme is designed to be used in combination with clinical practice in the relevant area, as this is when it becomes most beneficial. This session will focus on how to accurately diagnose and differentiate partial seizures from transient ischaemic attack (TIA) and discuss appropriate investigations and management strategies. If you already have an account with e-LfH, then you can enrol on to the Transient Ischaemic Attacks programme by logging in to the e-LfH Hub, selecting My Account > Enrolment and selecting the programme. You can then access the programme immediately in the My e-Learning section. The Transient Ischaemic Attacks programme is also available to NHS healthcare staff via the Electronic Staff Record (ESR). Accessing this e-Learning via ESR means that your completions will transfer with you throughout your NHS career.